PE39467 is a N male to N male right angle cable using PE-SR402FLJ coax. 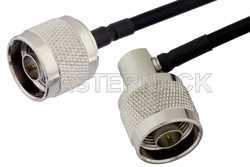 This Pasternack N male to N male right angle cable assembly uses a 50 Ohm N for connector 1 and a 50 Ohm N for connector 2. 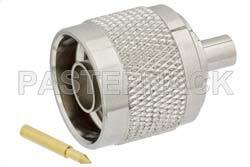 N to N right angle coaxial cable assembly uses 90 degree right angle coax cable connector. 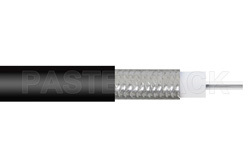 Our male N to male N right angle cable assembly uses a formable cable type that is 50 Ohm. 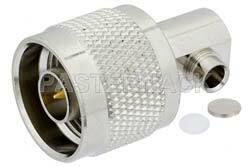 Pasternack PE39467 N male to N male right angle cable assembly is constructed with PE-SR402FLJ coax.